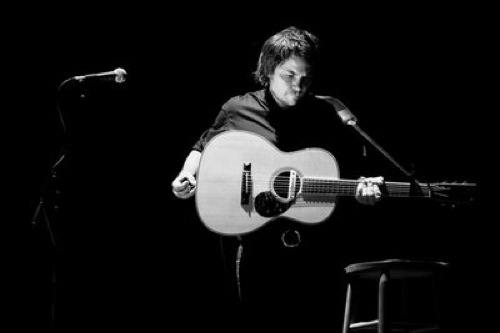 Tweedy covers Neil Young’s lovelorn “The Losing End” at the Rocky Mountain Folk Festival, 2006. The original appears on Young’s second LP, from 1969, Everybody Knows This Is Nowhere. This is really speaking to me tonight. Leave it to Tweedy to speak to me even through other people’s songs. Very nice. Thanks for that! Boy is that great. Thanks much.